Google's chief AI researcher, Chi Huai-hsin, shared insights of his team's work at an AI innovation boot camp activity in Taiwan. 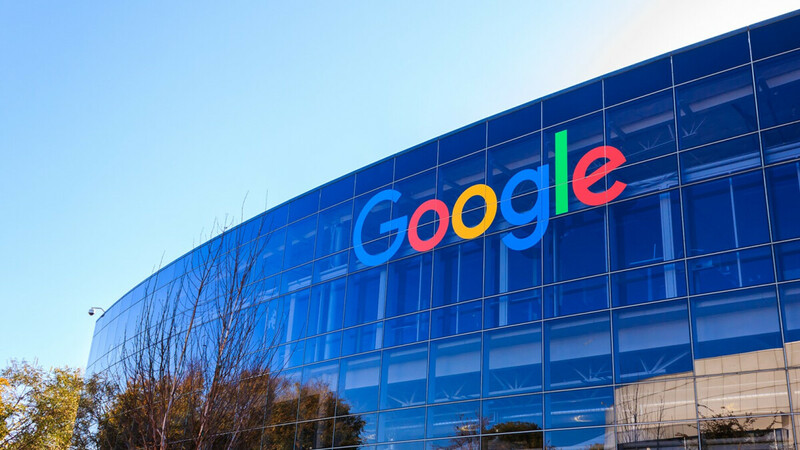 The machine learning technology developed by Google was used to find patterns in users' behavior and create personalized recommendations based on the situation they might be in. While basic recommendations can be straightforward once you know the user's preferences in apps, Chi says there are many nuances to what people are exactly looking for. An example he gave is that tablet users lean towards entertainment video apps, while phone users often seek apps that help with their productivity throughout the day – organizing their schedule, taking notes, etc. Another factor that comes into account is not only what device you are using, but when you are using it. News apps are more sought after during the day, while gaming apps see a surge in downloads at night. The technology will probably make it unlikely to get a recommendation for a cooking app while on a work trip, but that's just us speculating. The goal of Chi's team is make sure that the AI can create adequate recommendations for all types of users, not only those who have common and straightforward habits. One of the challenges they had was making sure the AI accommodates users from different age groups, since their interests can be widely different. Small adjustments like those can make a big impact once you spread them to the massive Android userbase. Customized recommendations led to a 3.3% increase in app installations over an unspecified period of time. While that number might not look impressive on its own, last year's app downloads were over 82 billion, an increase of 3% would lead to a 2.4 million bump in installs. 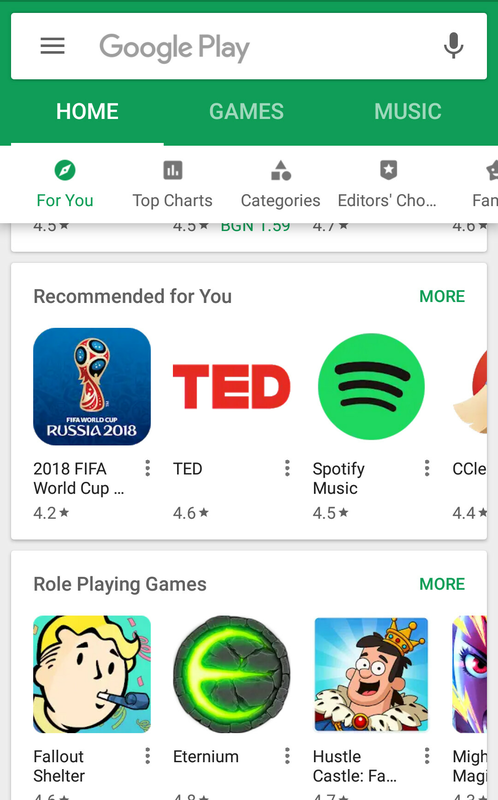 Since Google is mainly an OS provider on the mobile market, the success of the Play Store is an important part of its business model. This makes the investment in this technology justified, even with such incremental improvements as a result. Plus, once an AI is sufficiently developed, it can be utilized in a variety of ways. Google's specialist didn't say if they'll be putting limits on the AI to avoid getting to creepy levels of accuracy, so we guess that's not a concern yet.